Best VPNs for Torrenting 2019 – Which VPN You Need? Many users would like to download via torrenting websites as they can find many contents that they can’t find on other streaming platforms. However, your ISP will throttle your connection once they know you download via torrenting website. Besides, torrenting is inhibited by some countries. Users may get trouble for this kind of downloading. Therefore, users are seeking a way to torrent privately and safely. 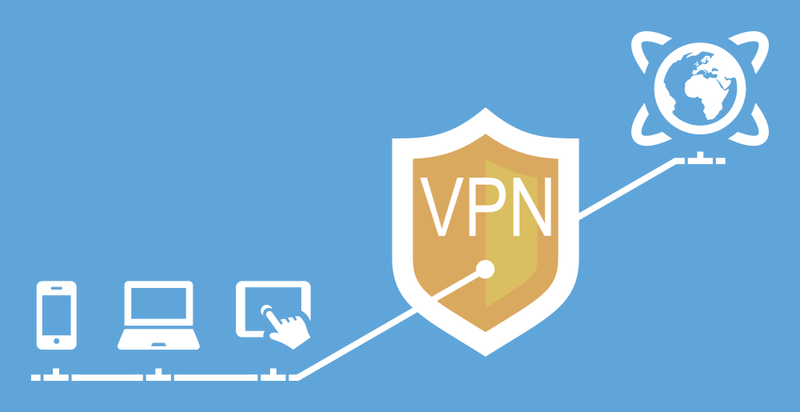 VPNs are effective and affordable way to achieve this goal. Which VPN should you choose for torrenting? Let’s discuss the best VPNs for torrenting. The review is based on real test results. Would like Torrent Privately and Securely? As we know, we leave digital footprint when using the Internet. The ISPs, web servers and advertisers can track what you do online easily. They know what you download and upload, especially when you use torrenting websites. It is because the ISPs and media companies pay close attention to torrent traffic. In some countries, some companies monitor torrenting activities to collect users’ IP addresses and other information so as to punish the caught users for downloading their contents via torrent. The ISPs also help them to monitor this kind of downloading. In addition, the ISPs are known to throttle users’ connection speed when they download torrents. It can take hours to download a file. This is why users need to hide their activities on torrenting websites. As you rely on your ISP to use the Internet, they know every move of you online. Is there a way to stop the ISPs and other parties from monitoring your online activities? Yes. Using a VPN, and you will be able to torrent privately and safely. Why Do You Need VPNs for Torrent? Unlike regular files, torrenting files are not stored on a certain server from which you download files. Instead, they are shared among torrenting users. The more popular the files are, the more users share them. It is a convenient way to download files, but torrenting is not supported in some countries due to copyright issues. The copyright holders may monitor your IP addresses when you download their content. They can bring a suit against you once they detect the download and find out your identity. You may receive the copyright violation notices from your ISP after being caught depending on which country you are living in. As torrenting is in a legal gray area, a VPN is needed to hide your identity and activities from others. We are not saying that we support copyright infringement. We take users’ privacy and security serious, so we recommend VPN for downloading. When you download with your own IP address, the ISPs, advertisers and snoopers can track you or deliver unwanted ads. Your privacy is exposed in front of strangers or criminals. Besides, the ISPs try to throttle and slow down your Internet speed when they know you are downloading via torrenting. A VPN will encrypt all your connections to the Internet. It disguises your activities as well as maintains the high Internet speed you deserve. A VPN protects your privacy, assists you to avoid ISP throttling and enjoy high speed when you torrent. What Kinds of VPNs You Need for Torrents? Fourthly, the VPN for torrenting should provide secure, encrypted connections for file sharing. Most VPNs use ASE 256-bit encryption which is the latest encryption standard in the market. The same standard is used by many leading banks, universities and government agencies. Your connection can’t be cracked. Your ISP won’t be able to decode your connection or stop you from downloading via P2P. Fifthly, the VPN should include Internet kill switch and DNS leak protection. Even the best VPN on the earth can drop for a reason, so Internet kill switch is important. In case your VPN connection drops, it cuts off your Internet access to prevent your downloads from continuing. It can detect when the VPN drops and stop you in time. The ISP won’t be able to view your download on torrenting website. Your real IP address and DNS won’t be exposed. An increasing number of VPN providers their VPN with Internet kill switch which is a useful feature to prevent the possibility of any connection outside the VPN tunnel. Your privacy is guaranteed. Sixthly, port forwarding is welcomed. If the VPN you purchased has an NAT firewall, you may experience slow downloading speed as the NAT firewall stops others from initiating unsolicited new connections to keep secure. However, it won’t be a problem if your VPN has port forwarding. The port forwarding enables you to reroute incoming peer traffic through the firewall and get fast speed. You get satisfied speed and still are able to maintain security. Last but not least, the VPN jurisdiction should be outside the 5, 9 and 14 eyes. Many governments and countries cooperate with each other to monitor Internet users across the globe. They demand ISPs, network related companies and more parties to monitor and collect users’ browsing activities. The companies that are registered within the 5, 9 and 14 eyes, they have to hand over users’ data when they are demanded to. Of course, some providers that are based within the 5, 9 and 14 eyes still do a great job in protecting users’ privacy because they do not access or keep your traffic logs. Even the government forces them to provide users’ data, they can’t provide anything related to users’ identity. Others won’t be able to track you no matter you are downloading via torrenting or conduct other activities. Does VPN only help in torrenting? No. VPN helps in many aspects. It secures your connection to the Internet and safeguards confidential information from the hackers. Your sensitive information is untouchable even when you are using public WiFi. 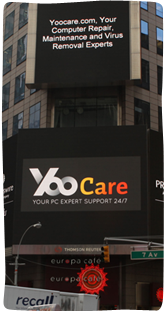 You can check email, have online meeting with partner or shop online anytime without worrying about information leak. VPN also is a great tool to reclaim your privacy. The Congress voted to allow the ISPs to sell your privacy to the third party without your permission and you can use a VPN to hide your true IP address and reroute your traffic to remote server, allowing you to browse the web with complete privacy. 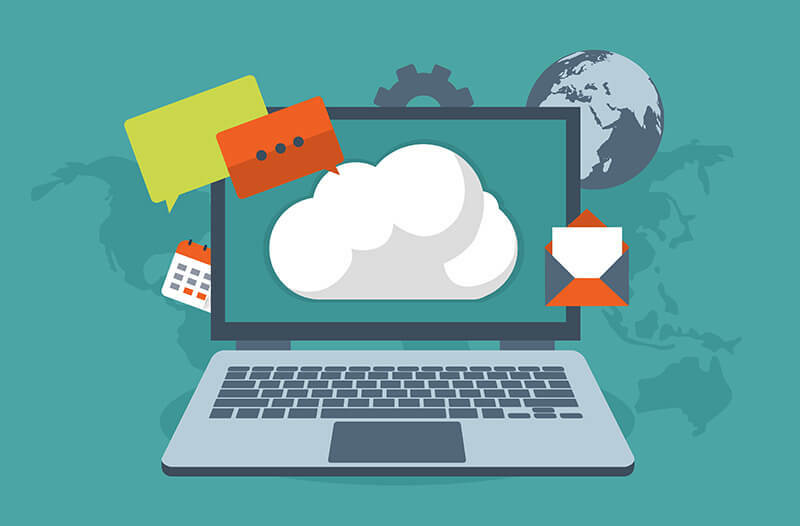 When you are connected to the remote server, you are able to defeat geo-restriction and gain access to websites like video services and social media platforms that are not available in your own country. It has been an effective way to avoid the government censorship. You can bypass the restriction set by certain ISP’s, employers or institutions to use the Internet freely. VPN makes it possible to stream and download needed resource online securely, anonymously and with no limitations. For other benefits of using a VPN, you need to find out yourself. In some countries, torrenting is restricted. You may wonder if torrenting is illegal. Torrenting is not illegal in essence. As it is associated with downloading copyrighted materials such as music, movies and TV shows, it is not welcomed by some companies and even is banned in many countries. In fact, downloading copyrighted content is a civil rather than a criminal offense in most countries. Users may download via P2P websites for personal use while some users download and sell copyrighted contents to other users for money. The later type of action should be stopped as it does violate the laws. If those users are caught, they may need to pass the punitive measures being imposed by their government or ISPs. Users may receive a written warning or fine notice at home. Besides, the copyright holders can take users to court and demand damages for the loss of income that users’ piracy has caused them. Therefore, do not use torrenting for illegal purpose. Simply download via P2P for personal use and you will be fine. The VPN services will encrypt the transmitted data when you torrent. Your ISP cannot monitor what website you are using and what you are downloading, thus protecting you from detection. Want private and secure torrenting? Get a VPN. You will be anonymous. 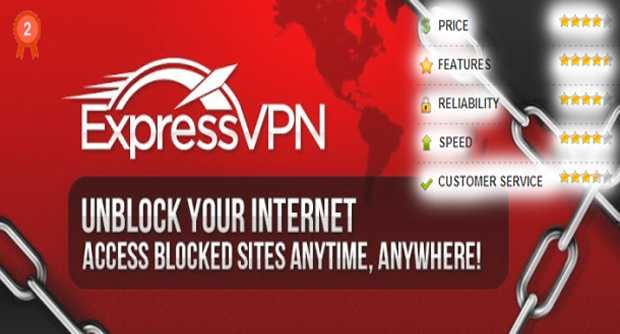 ExpressVPN is the fastest and most reliable VPN. It supports unlimited P2P/torrenting, offers no log policy, provides military-grade encryption, includes Internet kill switch and allows you to connect to servers in 90+ countries. Enjoy the fast, stable and secure torrenting with ExpressVPN. NordVPN is another great option for torrenting because it has dedicated servers for P2P/torrenting. The anonymous IP addresses, zero log policy and military-grade encrypted protocols make your download invisible. Besides, this VPN is based in Panama which is a great jurisdiction. NordVPN provider accepts Bitcoin, letting you make payment anonymously. 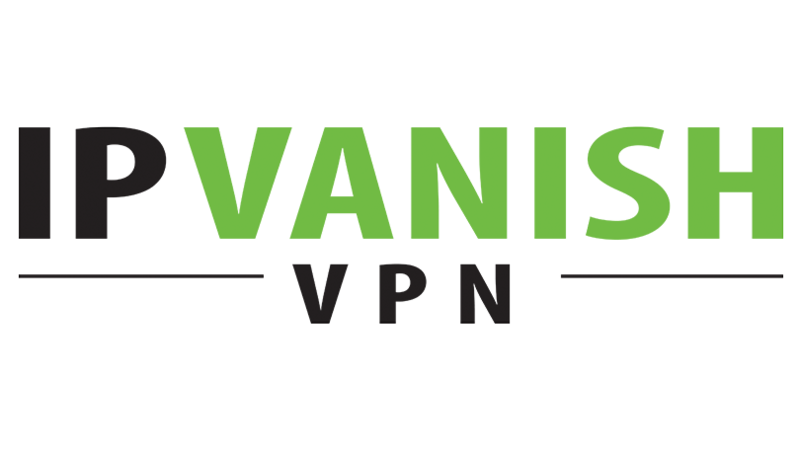 IPVanish has been chosen by worldwide users for torrenting for good reason. It allows you to torrent on over 400 servers across the world. This VPN offers impressive download speeds and unlimited P2P traffic. It adds extra layer of privacy protection by using Internet kill switch. The provider offers free VPN clients that work greatly across different platforms, so you can torrent on any device you like. CyberGhost is a reliable VPN provide which allows anonymous download of torrent and P2P files. It offers 2200 VPN servers in over 60 most popular countries, giving you more options to gain best connection for torrenting. Its automatic Kill Switch, DNS and IP Leak Protection, strict no logs policy and more outstanding features keep your privacy complete safe. It is the right tool to download via torrenting websites securely and anonymously. Torrenting is very popular among Internet users because it enables superfast download speeds for files in large size by connecting with several other users. The problem is it is restricted in some countries and regions. If users torrent without hiding their IP addresses, they can be tracked and fined for torrenting. Torrenting is embraced by some countries. 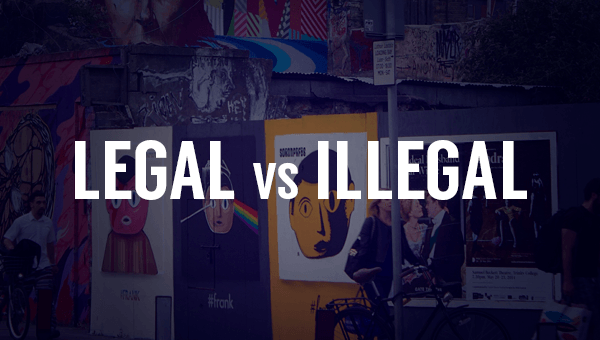 That means it is not illegal. As torrenting is in a legal gray area, privacy is very important. A VPN masks your IP address, reroutes your Internet request, encrypts your online traffic and allows unlimited speed & bandwidth. The ISPs or other snoopers won’t be able to detect your torrenting. The VPN wipes your digital footprint and you can’t be tracked on the Internet. When using a VPN for torrenting, you are able to avoid the speed throttling that your ISP try and impose on you and get possible fastest speed. With a VPN, you can torrent as much as you want safely and anonymously. It is the fastest and most secure to torrent privately.